Transtherm is a leading designer and manufacturer of industrial cooling equipment, including adiabatic, air blast and free cooling solutions and pump sets. 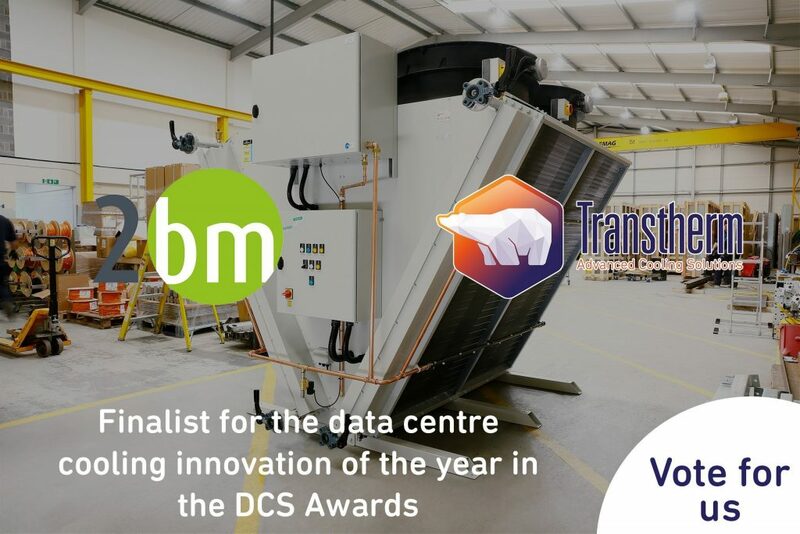 Based in the Midlands, we are proud innovators of technologically-advanced cooling solutions which deliver industrial connectivity benefits, reduce energy and water consumption and automatically control Legionella risk. That’s why we’re the chosen adiabatic cooling partner for some of the UK’s most reputable OEMs and installers. Have you noticed our tagline? It’s ‘Smarter, Cooler, Easier’ – a description which, we believe, characterises how we work and what we create. We work at the forefront of industrial and commercial connectivity, with integrated PLC (Programmable Logic Controller) interfaces as standard, tried and tested 3G connectivity for smart environments and a combination of temperature probes and read/write parameters for data collection and analysis. We’ve automated Legionella control too, with integrated functionality designed to eradicate harmful bacteria automatically. 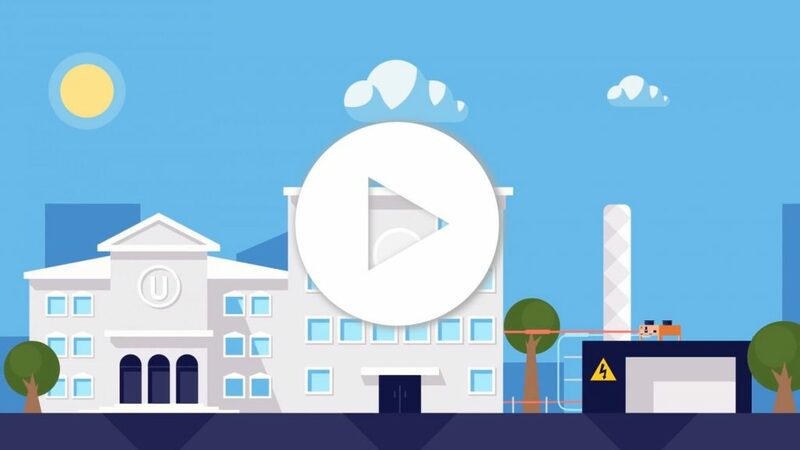 Why not work with our specialists to understand how connecting your plant and adjusting the performance of your cooler could deliver facility wide efficiencies? We strive to deliver optimum cooler performance for each individual project. Our mechanical engineers have the skills and experience required to develop bespoke product design alternations which suit challenging installation environments, working hands-on to create a cooling solution that is designed within your site’s exacting specification variables. Our products are shipped from our UK factory, fully-built, with control panels supplied fitted and pre-wired. Every Transtherm work with regulatory bodies such as the Biological Agents Unit at the British Health and Safety Executive and the Institute of Sound and Vibration Research Centre to ensure our designs are safe and our standards uncompromising. Did you know our sales force are all qualified and highly skilled mechanical engineers? Taking a consultative approach to best practice specification, our experienced team will produce fit-for-purpose, data rich proposals designed to optimise cooler performance on a project-by-project basis. Don’t take our word for it though, we’ll provide you with all the thermal, acoustic, water and energy consumption and climatic data we’ve used to work out your achievable ROI, so that you can specify our products with complete confidence. We’re proud to be a customer-centric, family owned and managed business. We work hard to maintain longstanding relationships with our customers, adding value to their supply chain with our efficient product specification processes, established logistics and delivery services, alongside fast, convenient installation and commissioning procedures. But that’s enough about us, let’s talk about you. Give our dedicated team a call to discuss your requirement on 024 7647 1120.